Corporate affairs consultancy Nudge Factory has strengthened its leadership team by hiring the former CIPR president, as well as a Conservative Party candidate, to head two practices. Former CIPR president Jason Mackenzie has been appointed managing partner of Nudge Factory’s corporate communications practice, while Kevin Davis, the leader of the opposition at Kingston Council, is the new managing partner of its local government practice. Mackenzie is a former managing director of Curzon PR and Liquid, and brings more than a decade of experience as a senior PR professional, following a career in journalism and marketing. Nudge Factory said he has worked across disciplines from soft power to reputation campaigning, and with clients from multinational corporations to foreign governments. Davis co-founded his own communications agency, Cratus Communications, before stepping down to become council leader in the Royal Borough of Kingston-upon-Thames for the second time in 2014. He has twice run for parliament for the Conservative Party and been CEO of Cantilever Partnership and the Center for Accessible Environments. 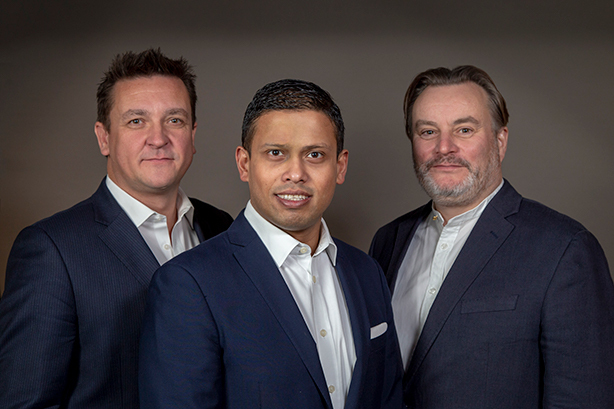 "We’re developing Nudge Factory’s practices as part of our growth plan, and securing Jason and Kevin as managing partners will expand the business and provide a breadth of senior counsel to our clients," Nudge Factory senior partner Az Chowdhury said. "We anticipate 2019 being a year of significant growth, as we evolve our proposition based on experience, expertise and insights." In 2017, Nudge Factory was cited in a Daily Mail article that suggesed there was a lack of transparency around the conflicts of interest created by local councillors working for lobbying agencies. At the time, Chowdhury vehmently denied any conflicts of interest involving Nudge Factory and a former employee, Conservative Party MP Paul Scully. Coincidentally, then Cratus Communications CEO Nick Kilby agreed that there was a problem.